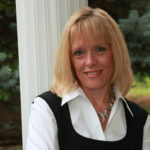 Thanks to Jackie Nunes of WonderMoms.org for this guest post on homeschooling kids with SPD. Does your child get overwhelmed and upset in noisy, crowded places? Maybe your child is extremely picky about the texture of her food, the feeling of her clothing, or unfamiliar smells. At the other extreme, maybe your child is a “sensory seeker” who craves stimulation and can’t seem to sit still. As many as one in 20 children has sensory processing challenges, which can make traditional schooling challenging. If your child has SPD and struggles in a traditional school setting, you might have flirted with the idea of homeschooling. Here are some strategies (and an honest look) that may give you the confidence to make the leap. Most children thrive on routines, but kids who struggle to focus or transition between activities need them even more. The trick is to set up realistic routines and be able to check your expectations when things go sideways. One strategy that helps many kids is to post the daily schedule on a wall and reinforce it with a task list that your child can carry around or place in their work area. Some parents have reported that a spiral notebook works well. This gives the student the option of crossing off tasks as they are completed and ripping out pages at the end of the day. #2 Unconventional Methods? So What? Students usually sit at desks during classes in traditional schools. That doesn’t mean you have to do it that way when homeschooling your child. 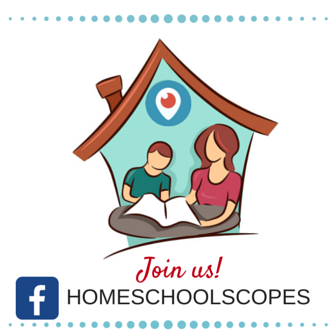 Create a dedicated homeschooling space that fits your child’s needs. Instead of a desk and chair, maybe you need a beanbag, yoga ball, swing, or mini-trampoline. Instead of brightly-colored posters, maybe you need walls that are a soothing color and are relatively bare. If your writing class is conducted standing in front of a whiteboard or reading hour happens before bedtime, that’s fine. As long as real learning occurs, whatever works for your child and that doesn’t drive you insane is fair game. Get a set of three or four dice. Let your child roll them and use the results to determine the amount of time given to piano practice, exercise, or English homework. If they roll four threes, the total time would be four times three, or 12 minutes of practice or study. Add more dice if needed for more involved assignments. Invest in a visual timer, such as a colorful, oversized hourglass that your favorite student can turn over and watch to measure their progress. Choose one that lets you scale the time period. For example, a five-minute timer can be flipped over for additional time. One strategy is to laminate the cards and stick them on the wall with velcro. Your child can pull them off when each task is accomplished. Sometimes, if you can’t beat ‘em, you need to join ‘em. One mother was at her wits’ end over her five-year-old son’s penchant for chewing on everything from LEGOs to his shirts. She finally came up with a solution – gum. No amount of bribery, correction or pleading could curb his compulsive behavior because he needed the sensory input it provided. When she realized that, she offered him a more socially acceptable way to get it. It doesn’t always work, but gum often gives him the oral motor stimulation he needs and calms him down. If you can’t extinguish a quirky or repetitive behavior, see if you can redirect it in a more appropriate way. Is your child a neatnik who doesn’t want anything to do with art due to trauma with paint or chalk? There’s a workaround for that. If your student doesn’t mind wearing gloves, slip them on before art class. Latex allergy or aversion? No problem, since cloth work gloves are a possible, if awkward, solution. Use craft supplies that aren’t moist or squishy, like pipe cleaners and washi tape. If you can figure out something that works and that your kid agrees to, it’s not weird; it’s wonderful. Does your child with Sensory Processing Disorder take 20 minutes to set the table by painstakingly lining up every piece of silverware? Take time to appreciate his unique vision. Perfectionism might be inconvenient, but it’s not a bad thing. However, it is important to develop ways to help your kid deal with the frustration that comes when things don’t go so perfectly. Research suggests this can affect their self-esteem if not addressed appropriately. Sometimes, reading up on the scientific reasons behind a behavior helps parents stay patient when their kids run away suddenly, scream, or otherwise act out. It also helps to realize that you can’t teach or parent the problem away, and that it’s not your fault when your overstimulated student throws a tantrum. Meltdowns are a fact of life for many kids with SPD. 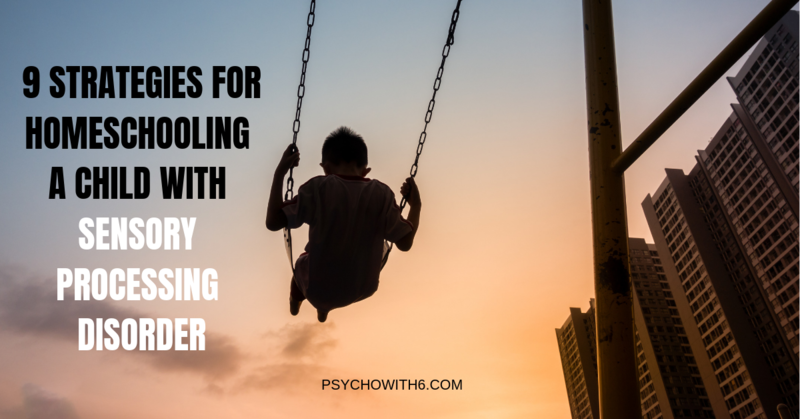 Try to remember that your child isn’t giving you a hard time; your child is having a hard time. If you can remain calm and try to figure out the source of your child’s distress, it will pass more quickly. If you find yourself getting flustered in tense situations, consider taking a meditation or yoga class and practicing deep breathing and relaxation techniques. It can be frightening when children thrash, bang their heads against walls, or hyperventilate. It’s a good idea to get CPR and first aid training to be able to identify emergency situations and respond appropriately. When you’re having a bad week and the temper tantrums are feeling more like the climate than a passing storm, take heart. You won’t be the first or last parent to mess up. The teachers at school don’t have all the answers either, so take a breath, take a break and let the moment pass. 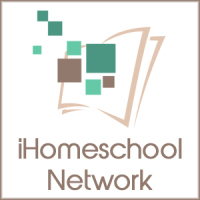 A yearlong academic study by Dr. Steven Duvall found that parents homeschooling kids with special needs generally do an excellent job. Which of these strategies do you want to try first? Let me know in the comments. 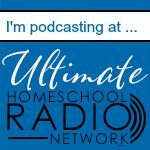 This post makes homeschooling a child with SPD sound easy. It’s not. I have a teenager with intense SPD, triggered by almost every breath her siblings take. It’s extremely hard and stressful and she has to spend a lot of time alone, in her room. The stress on her body and mind are extreme and, frankly, on my body and mind, too, as I try to be understanding of her but also protect her siblings from her. There isn’t much help available for SPD but we keep trying. I know she wouldn’t make it in school, either. I’m sorry for the challenge it has been trying to help your child. I think you are so right that your daughter is in a much better place at home with a loving parent. Praying for you and your family. I’m surprised that you didn’t mention occupational therapy. Occupational therapists can give a LOT of help for everything from having trouble with skin being touched to the need for oral stimulation to the lights being too bright. They also help with the fine motor challenges that often go along with sensory integration problems, things like pencil grip that affect every aspect of their school day, as well as tying shoes, zipping a coat, and even riding a bike! We were very grateful for ours! 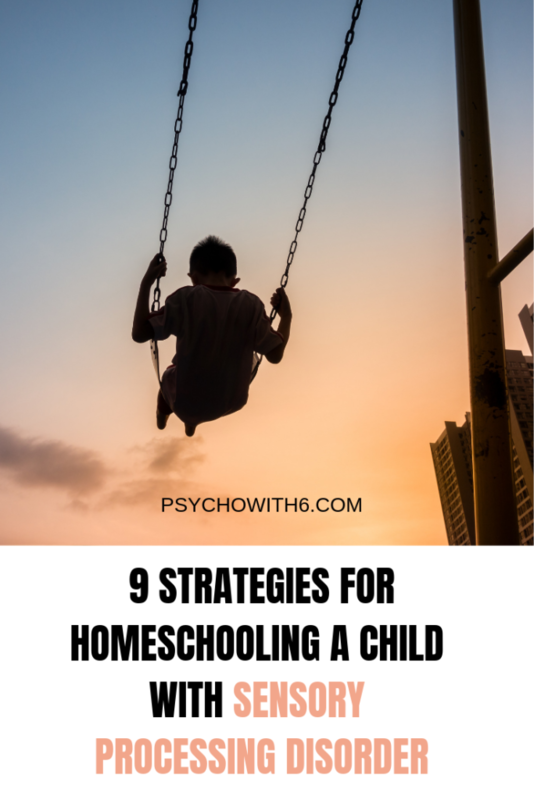 You mention unconventional methods, taking breaks, and being aware of your child’s needs. This can work out in different ways, but for us, we found that my dd, until 8 or 9 yo, could only handle about 45 minutes of seat work. She could do almost anything during that time–spelling, math, grammar, whatever. She was very smart and “could do the work,” but she could not handle a cumulative time over 45 minutes. Her body shut down, usually resulting in a melt-down, and she was just done. I had to learn to pick and choose what was most important at each age, and work only on those most important things. We also found that she worked far better orally. We wound up doing almost everything orally until she was in 3rd grade. The best homeschooling advice I have ever received, in 20 years of homeschooling, was this: if the purpose of the page isn’t hand writing, they don’t have to write it by hand! This enabled us to get a lot more done, with a lot less frustration. We did math, spelling, grammar, and creative writing orally for several years, and continued creative writing orally until she was 12. Once her fine motor skills finally kicked in, she was able to take all of that and apply it, and she became a very good writer. The last thing I want to share that I learned with my SID dd was that I needed to see where she *was,* not where I wanted her to be. Most kids like this are about 2 years behind in areas like writing ability and emotional development. Every year, I thought to myself, “this year, we will catch up!” It didn’t happen, but she did progress a year. When I finally realized that she was progressing a year’s worth every year, I decided it wasn’t worth the pressure. She was very strong conceptually, especially when we worked orally, so I mostly changed my approach to her writing. She was in 5th grade, so I looked at the samples online of the third grade work, and asked her for that, instead. Fifth graders were supposed to copy and write paragraphs. Third graders got 1 or 2 short sentences. The content was relevant to the lesson, so I marked the 5th grade lesson to give her only 1-2 sentences out of it. The tears stopped and she gained confidence. I was shocked when she pretty soon said, “Mom, I did a little bit MORE than what you assigned!” Once she wasn’t fighting so hard, she actually was able to move more quickly. These accommodations, learning to wait for her and letting her just be where she was, were the most terrifying thing I ever did in our homeschool, but they paid off very well in the end. Once her physical skills started picking up, she was able to bring all her other knowledge to the front. She hadn’t been held back by what she couldn’t do, so she was able to jump in where she needed to be. She’s done with college, now, and is in her first year of a doctor of pharmacy program. I don’t promise huge academic success for your children, of course. But I will stand up and say that letting them take their time when they need it is NOT a negative in the end. It can be what gives them freedom to succeed. Thanks so much for sharing your story, Melinda!